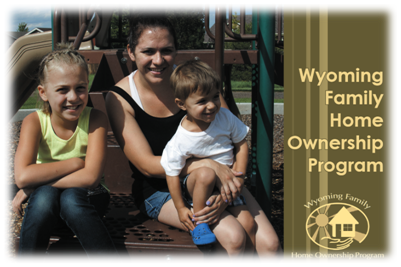 My Front Door (formerly Wyoming Family Home Ownership Program), which was born out of the first JustFaith group (2005-06) in Cheyenne, Wyoming, is a non-profit organization serving Wyoming families on their quest to build the financial skills and know-how required to purchase their first home. My Front Door offers full education, savings and family development strategies to empower lower-income, working families with children to achieve self-sufficiency and give back to the community. As of May 2018, 43 families have purchased their first home. In addition, the Catholic Campaign for Human Development is supporting My Front Door to explore how to establish a Community Land Trust as an additional program option to support permanent housing affordability in Cheyenne.